There are several things to consider if you’re looking for a toy or gift for a child with autism. Oftentimes children with autism like to keep to themselves, and playtime is a great time to teach! It’s important to look for toys that encourage social interaction. 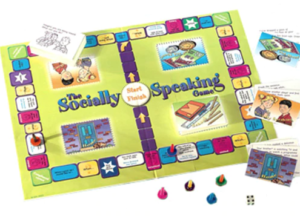 Keep on reading to learn more about different parent-child interaction toys and games. There are many toys and games to choose from, but I’ll only highlight a handful. 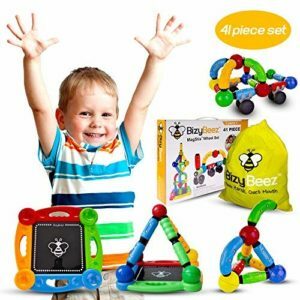 The following list consists of a variety of toys, all which encourage parent-child interaction. According to the game’s description, it is “the fastest, easiest word game you’ll ever play!” You simply shake the dice dome and watch as the dice settle into their slots to reveal a random set of four letters. 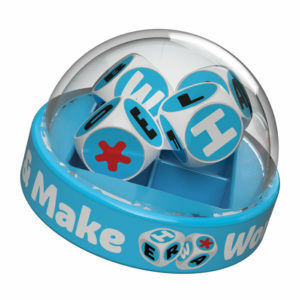 (If your child prefers numbers over words, check out Shake & Make Dice.) The first person to call out a word from the four letters earns a point. I came across Toyk, a flying ball on the Amazon Special Needs toy list. It can be controlled by either your hands or included remote. 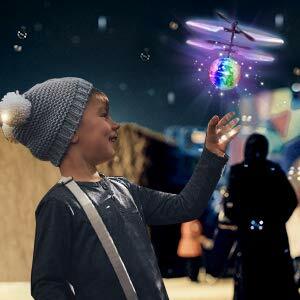 Children will especially be mesmerized by the colorful LED lights while the ball is flying. 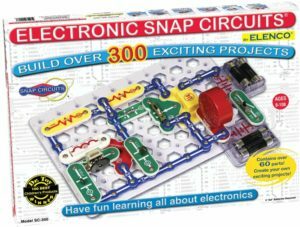 Give your child a fun, hands-on introduction to electronics with Elenco Electronics Snap Circuits. This is also a great parent-child interaction toy as parents can help their child create projects. Brian Norton, Director of Technology Services at Easterseals Crossroads, was also interviewed on Channel 13. During the interview, Norton discussed the INDATA Project’s Equipment Loan Library. Our library features over 2,500 items available for loan. This is great if you’re not quite sure how your child will react to certain toys or games. Contact Equipment Loan Specialist, Justin Amber, at 317-466-2013 if you have any questions!